The countdown to Christmas is well and truly on… and here’s a reason to be jolly! We have an ideal Corporate Christmas Gift package that will be appreciated not just over the festive season, but all year long. 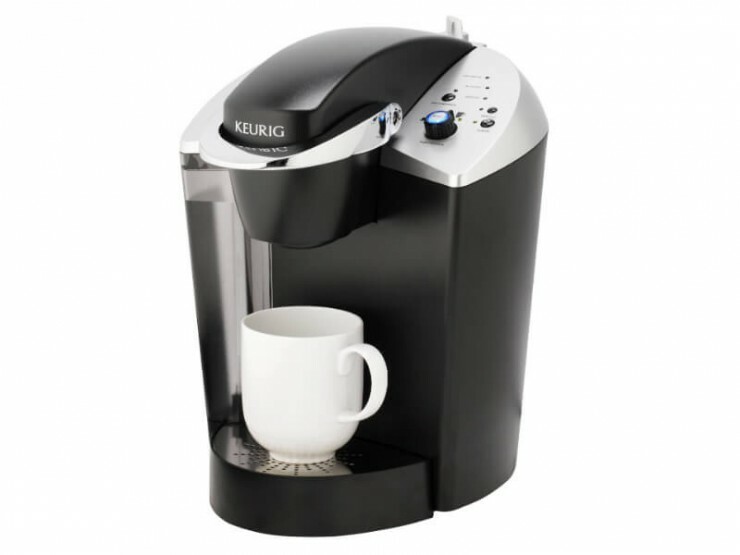 We’re offering a Keurig K140 single serve brewing system, a selection of gourmet coffee pods, and an attractive carousel to stand them in, all at a fantastic price – just contact us for full details. 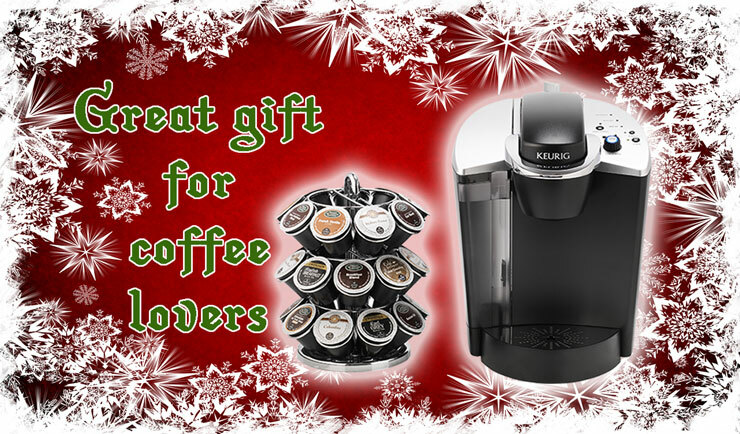 The Keurig K140 serves up a great range of Coffee brands, Twinings Tea, Café Escapes Hot Chocolate, and more – it’s a gift that will just keep on giving!